Smoking is a great way to diversify your meals with smoked food cooked by yourself. All you need is a special device called smoker. If you were wondering how to choose a smoker grill, this article is for you. Smokers differ mainly in the material of manufacture, dimensions, and additional devices. Food at home is smoked only with natural smoke. Liquid mixtures, that give food a similar taste and look, are quite unhealthy. Fuel is wood or coal of fruit trees, less often – coal for barbecue. Coniferous species are not used. They can also be stationary or portable. In hot smokers, the temperature of smoke can reach 176°F, in cold smokers it varies from 68 to 104°F. The main difference is in the location of the combustion chamber. In hot smokers, it is located directly under the meat and fish department. In cold smokers, the fuel is separated and connected to the food chamber by a pipe where the smoke cools down. Stationary smokers for cottages are large and can be used for cooking shish kebab, barbecue, hot and cold smoking. We should also mention portable models as they stand separately. They look like a metal box of 8-20 kg. This allows easily moving them and even taking them to nature. Portable smokers for home and country houses can be used both in private houses and apartments in apartment buildings. Some smokers can be used indoors, which will help you out in bad weather. In such cases, a special gas pipe is used, that saves from an unpleasant odor inside. What are you going to cook in it? If you want to choose a smoker for a private house, the only limitation is your budget. The most expensive smokers are made of sheet metal, resistant to changes in temperature and bad weather. This makes them extremely durable. Certain models combine a smoker, chargrill and barbecue, that make them perfect not only for using at home but also for a small restaurant. Cold smoke generators allow smoking almost any food. Due to the low smoke temperature, you can smoke cheeses, lard, meat, sea and river fish. Hot smoking does not allow cooking fatty foods, as they will simply melt. The type and thickness of the housing metal are important. If you plan to use a smoker often, you better buy a thick-walled model made of stainless steel or cast iron. Smokers made of 2 mm metal (steel, cast iron) are fine for not often use. The additional housing protection from external influences is also important. Cast iron and ordinary steel must be covered with heat-resistant paint, which does not emit harmful substances. 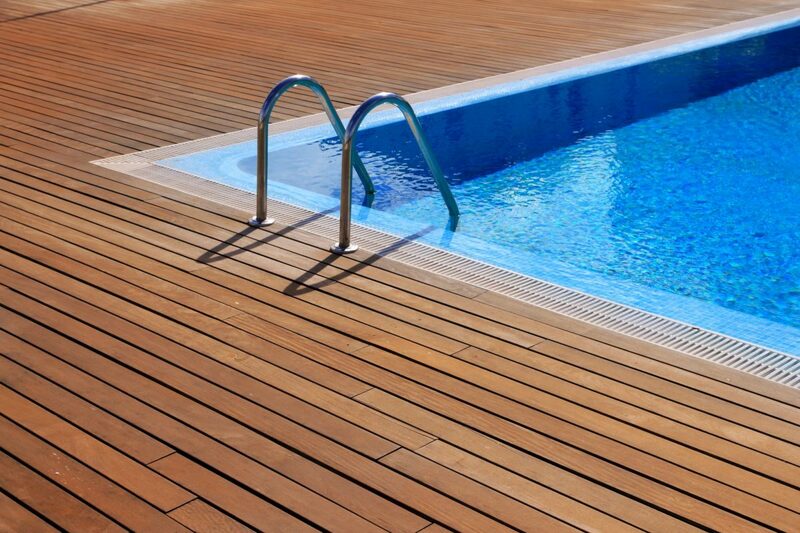 Wooden handles, thermometers and additional methods of sealing (for example, a hydraulic seal) are covered optionally, but it is recommended. What is a water seal in a smoker for? There are also smokers with a water seal. A water seal is a chute along the upper edge of the smoker wall. The water is poured into it and a lid is inserted. It prevents smoke and odor from seeping through gaps between the lid and walls of a smoker, but not to avoid oxygen from getting inside, as some websites say. Smokers with a water seal are used in closed rooms – houses, apartments, cottages, garages. 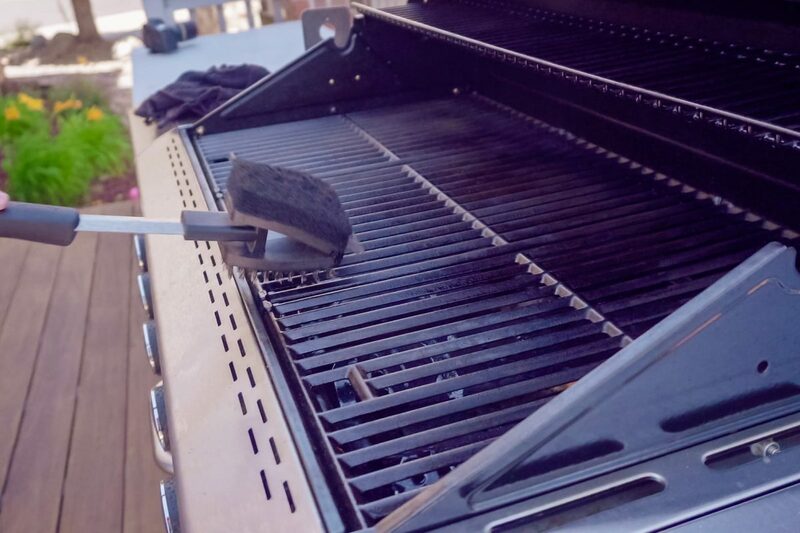 You just need to ensure that smoke and steam comes out through the fitting in the lid, by connecting a tube to it and taking it out to the hood, ventilation or outdoors. And of course, smokers with a water seal can be used outdoors, leaving the choke open or plugging it with the suitable material – a twig, a piece of paper, a cloth. The choice of smoker mostly depends on the smoking location. If you plan to smoke mostly outside, then you need a small portable smoker. But if you often smoke in your backyard, the best choice is an electric smoker. And of course, you need a smoker with a water seal for smoking indoors. If you want to smoke only on your yard and do not bother with firing stoves and fires, we recommend buying electric smokers. Electric smoker really saves a lot of time – you put in chips, put on a product, turned on a smoker and do your own things. An electric smoker can cook long smoking products (meat, poultry) – just turn it on for 6-8 hours with no need to keep on fire. Such smokers are also great for smoking fast and convenience food – sausages, sardines, cheese, etc. You don’t need to spend time comparing to the time of smoking with preparing firewood and kindling a fire. Electric smokers are mainly grouped into smokers with open and closed tans. Smokers with a closed tan are more functional. They have a large flat heating surface, that allows smoking, firstly, with almost any raw material – twigs, cones, chips, and, secondly, with much less smoke material. An open tan must be fully filled with sawdust or small chips. But usually, smokers with an open tan are cheaper, sometimes even twice, than their more advanced fellows. And of course, an electric smoker must have a heating adjustment.